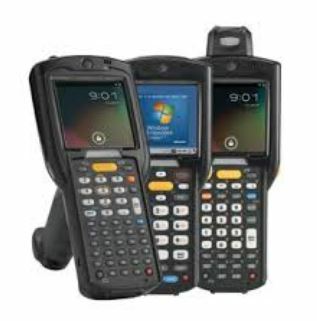 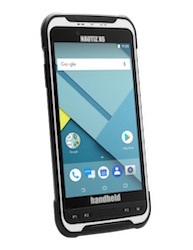 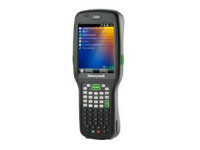 Light duty handheld mobile computers are designed specifically for mobile field professionals who need productivity and reliability beyond a smart phone. 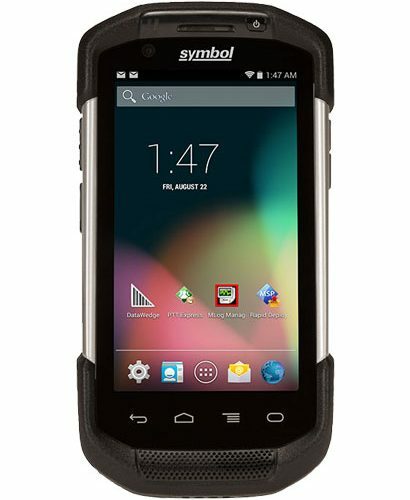 They deliver outstanding performance in retail, supply chain and light-industrial environments. 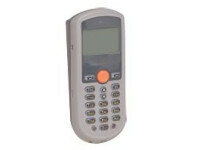 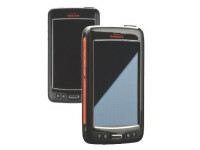 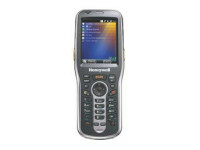 Our range of Light Duty Mobile Computers are from Intermec, Psion, Honeywell and Motorola.